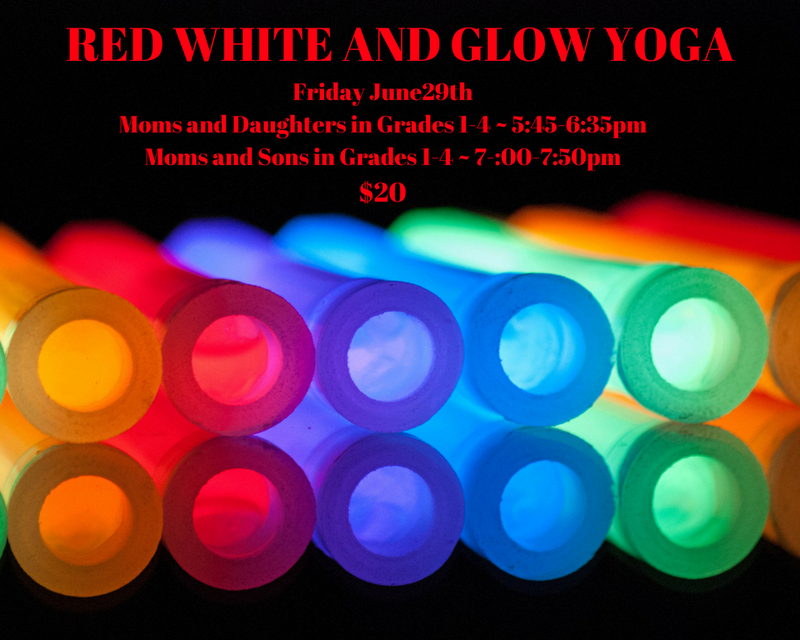 Join Karen Scott for a fun night of Glow Yoga. This class is for Moms and Daughters and another class was added for Moms and Sons. Be sure to wear white or bright colors so you can glow! Book Club-"Presence: Bringing Your Boldest Self to Your Biggest Challenges"